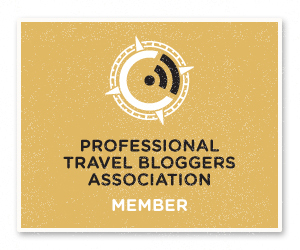 The veil is lifting for professional bloggers, as we’re starting to share more about how we attach value to our services. How to work with brands, with each other, with marketing agencies and with publishing platforms? Monica Barnett moderates a discussion with Amy Bradley-Hole, Ana Lydia Ochoa-Monaco, and Cecily Kellogg with their honest, balanced and fair view of what your services are worth, and how you can back that number up with cold, hard facts. Google Analytics is a great tool for both new and veteran bloggers to really understand what people like about your site, as well as what is less engaging. However, most bloggers find it overwhelming just trying to set up an Analytics account, let alone interpreting the loads of web traffic stats that Google Analytics provides. This session was lead by Andrew Wilder and Keidra Chaney. Some of the loudest voices on the internet tell you that you need to monetize, grow, get PR contacts and have a stronger media presence. Other loud voices are on either side of a partisan line, engaged in political gamesmanship and one-upmanship. But there are quieter voices in the blogosphere who have been raising their hand lately and reminding us all that they are here, and that their passion and devotion to personal expression is what the blogosphere has thrived on for over a decade: meet the bloggers who blog for the love of it. Blogging provides immeasurable gifts that may never result in quantifiable “success metrics.” Success can mean living a higher quality of life because your blog simply means something to you and others. It makes you and your readers happy, makes you think, makes you feel. Bon Stewart moderated a conversation with Alexandra Rosas, Dorothy Snarker, and a room of bloggers who share the love. 8AM BlogHer Breakfast – I’m sure I’ll be hungry after my Rockette high kicks! 9PM Sparklecorn (Official BH party) – Bring on the tiaras! Somewhere in there I have to find time to connect with my friends and new friends. I’ll also be attending several of the un-official off-site parties and events. I feel very fortunate to be invited. I don’t think I’ll sleep much. What does your schedule look like? 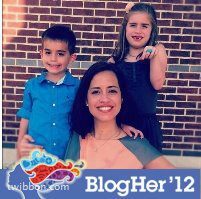 Want to find me during BlogHer – be sure to send me a Tweet @RealPoshMom and I’ll do my best to find you. If you won’t be there, and want to see what I’m up to – you can follow my hashtag #PoshBlogHer. Twitter provides an opportunity to mix structure and spontaneity in your business communication. Smart social marketers use both approaches, because they appeal to two very different types of Twitter users: information seekers (search for useful content) and engagers (interact & participate). Scheduling tweets is a great way to deliver content to information seekers — but it can also facilitate engagement if handled properly. Don’t inundate people with scores of tweets over a short period of time. 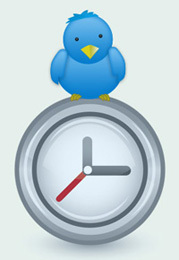 The number and frequency of scheduled tweets depends on your real-time tweeting activity. If you tweet a lot throughout the day, layering on more than one or two scheduled tweets could result in their being lost in the shuffle. Schedule tweets at times when you know your community is online and active. If you don’t know, schedule the same block of tweets at various times throughout the day and monitor retweets and replies. Twitter doesn’t have to be too planned out, but a schedule will help you out! According to Merriam-Webster, “engagement” is defined as “an arrangement to meet or be present at a specified time and place.” The place is social networks. Just because you have an account on one or more social networks, it does not mean that you are engaging. It’s not easy, but as long as you see the big picture, you can engage online successfully. 1. Sketch out a quarterly editorial plan that involves a calendar of events and actual reporting around the big dates in your marketing cycle. 2. Don’t post rehashed press releases on your Timeline. Actually DON’T share your press releases on social networks. Show clever creative! 3. Get your fans involved by giving your fans a platform to share. It builds interest and loyalty. 4. Inspire your fans to think BIG. This is a collaborative effort. Get their input. 5. Celebrate your heritage. Fans are nostalgic by nature. They want to know more about your history. 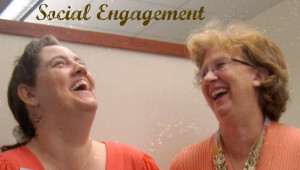 Have fun & entertain your fans, and you will have brand advocates for a lifetime! Every company has a mission. That goal you set out to accomplish, that message you want to spread. From your new marketing materials to the way your employees interact with your clients or customers, everything you do should stay true to your brand. Having a mission statement ensures that you understand the core of your blog as an individual, as well as together with your team. It helps you establish a company direction. Mission statements guide your decision-making process, steering your blog toward its goals and objectives. Mission statements keep you and all contributors on the same page, helping promote community and solidarity. Mission statements help eliminate conflicts and disputes that are detrimental to growth and ultimately lead to failure. At Your Tipping Point Online? Do you feel stressed, overworked, unable to manage your time and priorities amid a daily deluge of messages, tweets, updates and e-mails? No, this isn’t some corny infomercial for a new gadget solution. Instead I’d argue it’s just a pretty accurate guess of how nearly everyone feels about the online information overload they battle on any given day. I challenge you this holiday season when your plant closes or your guest arrive to your house to celebrate Christmas…unplug. 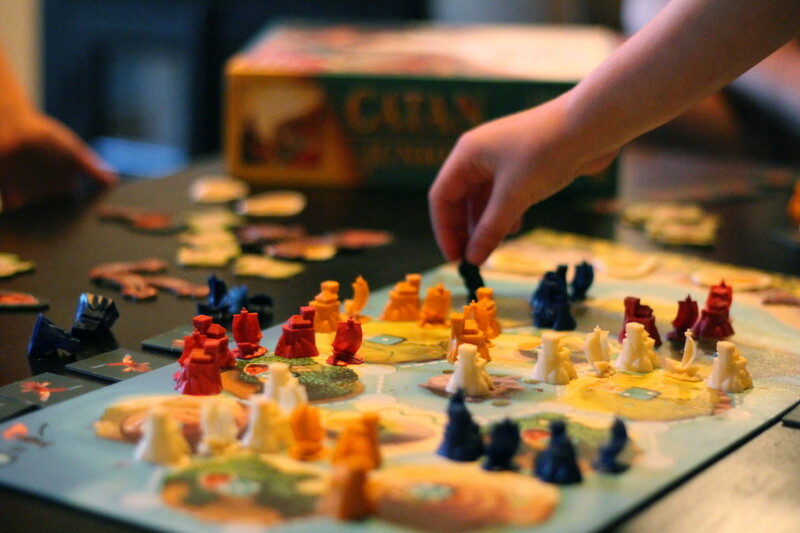 Talk, play board games (NOT bored games or games that need a TV), make memories and leave a legacy to your family. Social media is suppose to make your life easier NOT remove you from those people who are right there in front of you. So, make your goal this holiday to declutter our social online lives and tend to our real ones with friends and family.